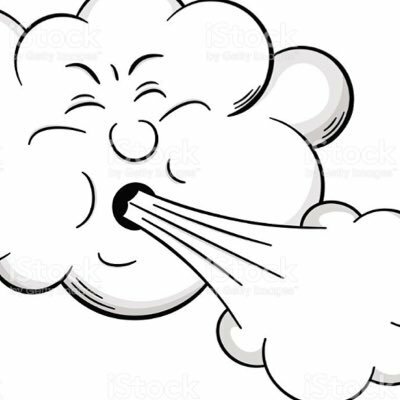 Its currently 6 degrees and a moderate wind blowing which is drying the course out slowly. It is still wet in many places and so Buggys are only allowed on the front 9 and must stick to the paths. 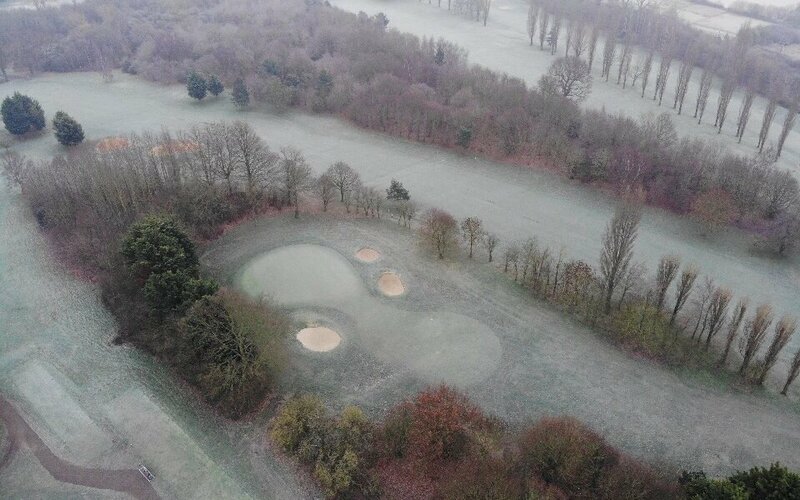 Trolleys are allowed on all 18 holes but must stick to the paths unless you have winter wheels. 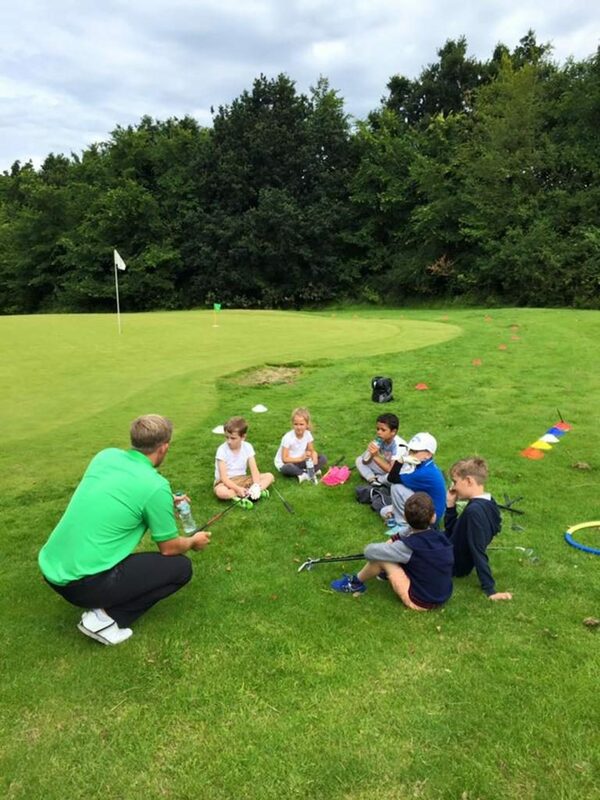 Our Junior Golf sessions are aimed at being fun and engaging! Junior Golf Lessons on Saturday Morning. My son is 8 years old and is generally pretty shy and doesn’t like trying new things so i wasn’t sure how he’d take to golf. I decided to introduce him to Jack a year ago as one of his friends had taken it up which made it a little easier to introduce him. So far he absolutely loves it, and can’t seem to get enough! He started off a little nervous and shy but thanks to Jack’s brilliant care, knowledge, attention to detail and fun sessions he’s come on in leaps and bounds. Jack really is brilliant with all the kids, and Gabriel cannot wait to get back to playing every Saturday! Once the half term course started he was first in line to sign up for the week and i can see how much he has improved along with his general attitude towards the game. 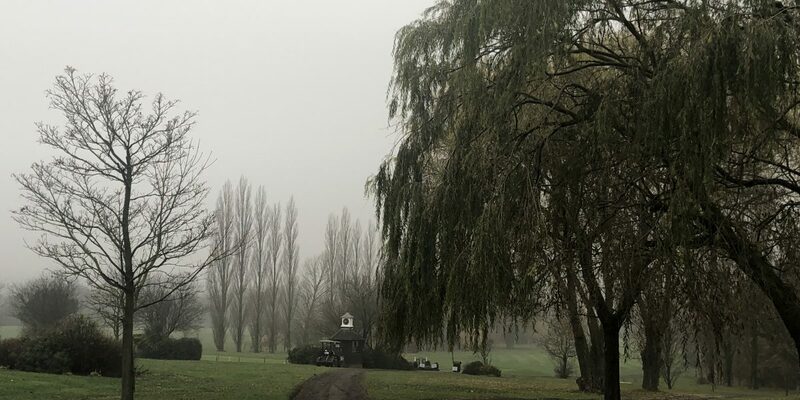 I highly recommend Jack and the golf lessons at Abridge Golf Course. 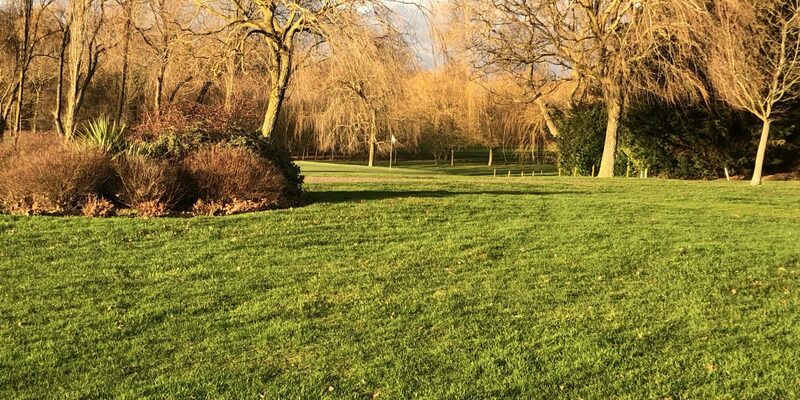 My children attended Jack’s February half term golf camp. Jack always greets the children with a warm welcome and makes them feel comfortable and at ease whatever their ability/level of play is. Jack has an ability to look after many children and teaches them with a fun approach which they all thoroughly enjoy. All the children felt like winners on the last days ceremony. 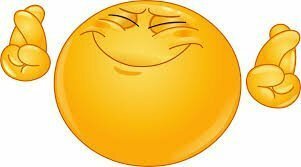 I just wanted to thank you personally for the half term golf course that you ran, to take your time away from your clients to do this for the children was amazing, your attention to detail and the skills that you have shown them was brilliant. Samuel has now been with you for a while now and I have seen his development improve 100% not just in his golf playing but also his attitude towards the the game of golf which only you have installed into him and for that I thank you. The fun factor you also put in place is excellent, I was not able to make the presentation on the last day but for Samuel to call me and say he was awarded a trophy made his week I feel the smile on his face through the telephone. 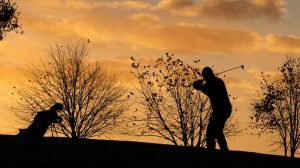 It has encouraged him to work harder at his game and every moment that he has he is swinging his clubs either at the local driving range or in the garden. 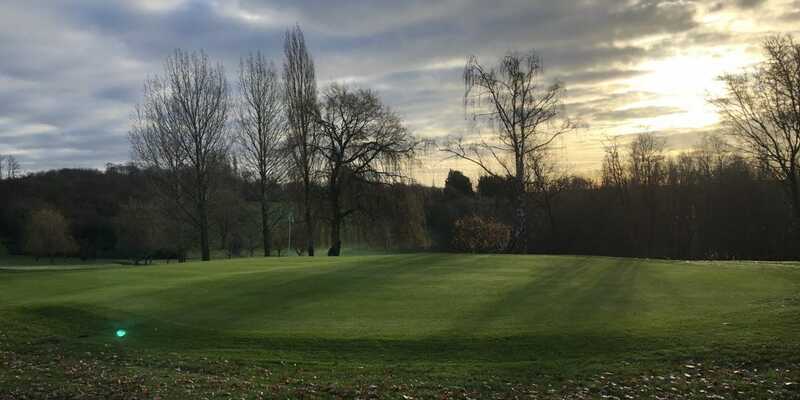 I would like to thank you and Abridge Golf and Country Club again for putting on your Saturday lessons and half term course and would highly recommend yourself to anyone who wishes to take up the sport. 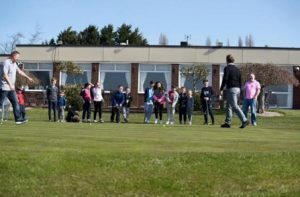 If you want to find out more about junior golf lessons or book your child in for a group lesson, go to our Junior Golf Group lesson page. 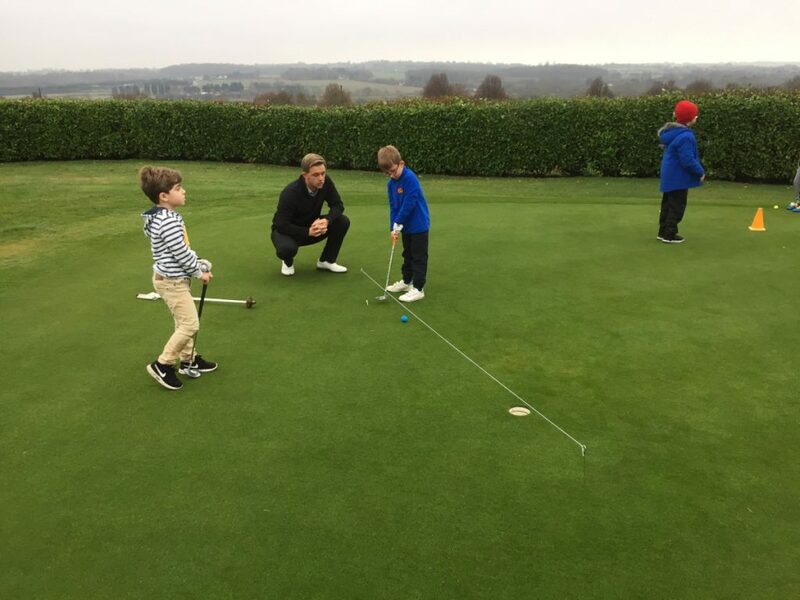 Every Saturday morning the practice areas at Abridge are filled with the next generation of young golfers. They are taking part in the Junior Golf Group Lessons with PGA Professional Jack Winer. Jack explains that the junior group lessons for the 4-12 age group are about having fun. He introduces the fundamental movement skills which develops their desire to become better at golf. The children are encouraged to take part in various sports that include playing tennis, football and tag. 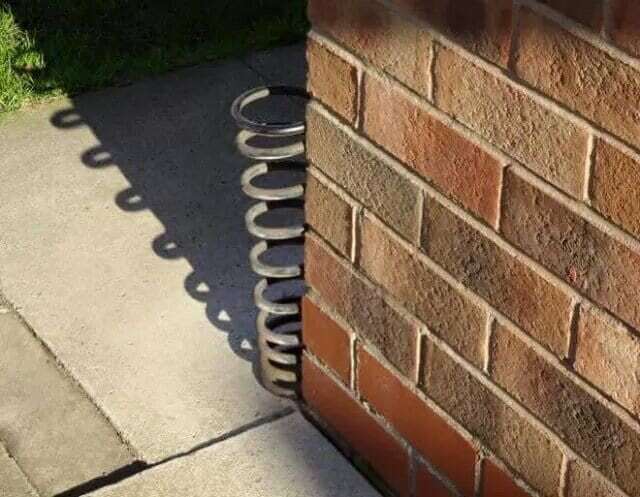 Therefore this will include throwing, jumping, catching, skipping and balancing drills. During the group lessons, Jack is looking to naturally build their muscles and make them stronger through all sports. But most importantly, he wants the juniors to enjoy the group sessions. As a result, they will ask their parents to bring them back each week. As you can see in these videos other sports do correlate with golf. The body responds to these different types of movement skills and show how they are very similar to golf. In conclusion you will notice how the lower body sets the appropriate sequence of movement to give a similar finishing position. Jack goes onto explain that he takes great satisfaction in watching junior golfers becoming mini athletes. It is not by luck that we have started to see the development of some great young golfers from these group lessons. For instance, some of the juniors that started in group classes are now having individual 1:1 lessons and playing golf to a good standard. Jack host hosts his group classes every Saturday morning from 10:00-11:00 and the cost is just £6 per person. 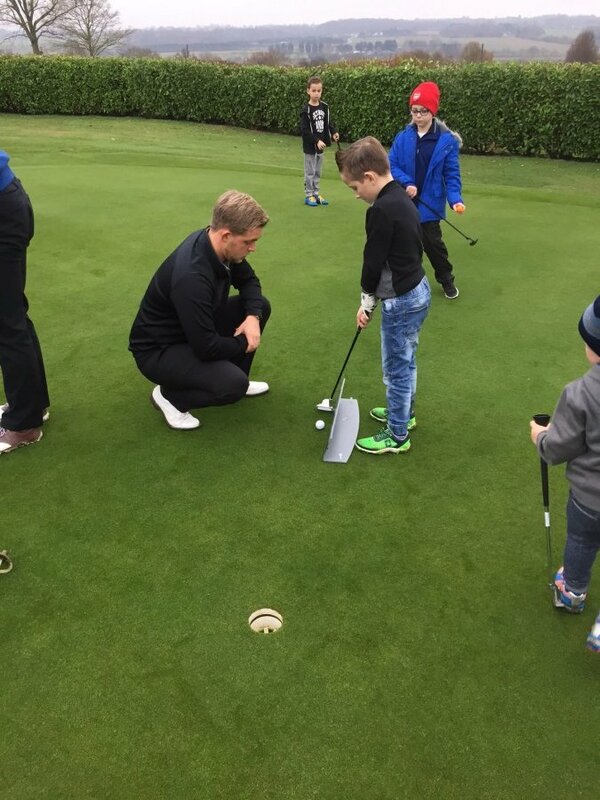 For all group lesson bookings and general enquiries please contact Jack at the pro shop 01708688333 or email him at [email protected] or fill out the contact form underneath. Apart from showers this afternoon they are forecasting a dry week. Buggy’s are only allowed on the front 9 holes and must stick to the paths.Trolleys are on but please stick to the paths on the front 9 holes.